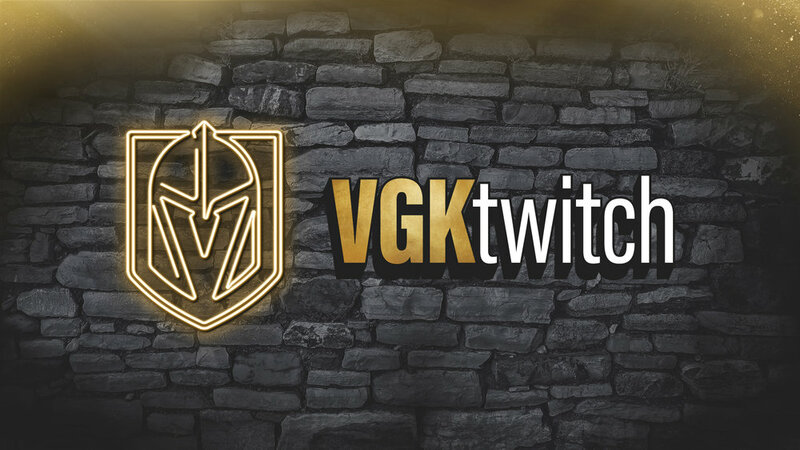 Vegas Golden Knights Head Coach Gerard Gallant, and Assistant Coaches Mike Kelly and Ryan Craig joined season ticket members at On The Record at Park MGM for a night of socializing about the team. AT&T SportsNet announcers Dave Goucher and Shane Hnidy emceed the event and helped the coaches describe to fans what it’s like working with the team day in and day out. The coaches and season ticket members had a great night talking about the team and looking ahead to what’s next for the Vegas Golden Knights.